In recent years, the issue of sexual harassment has sent shockwaves reaching from the film industry to national governments – and the world of classical music has not been immune from revelations. Earlier this year, the Washington Post published the results of its six-month investigation into sexual harassment within classical music, outlining a series of previously known stories, as well as many new ones. The revelations had a notable and immediate impact. Cleveland Orchestra concertmaster William Preucil, who had been dogged by accusations for many years before the Washington Post report brought them back into the spotlight, was immediately suspended from his post – he later resigned. Several other high-profile figures, including the conductor and pianist James Levine, and choreographer Peter Martins, were also removed from their posts or were forced to step down after the investigation highlighted serious accusations against them. Perhaps more important than the immediate response, however, was the debate that the story kickstarted, about the existence of sexual harassment and misconduct in the field of classical music – both historic and ongoing. While the Washington Post’s naming of accused individuals represented a tipping point, many of the stories had circulated for years in one unsubstantiated form or another. Far from being isolated incidents, it would seem that they are indicative of a problem that is more widespread than people outside of the field often realise. Last year, a survey by the Incorporated Society of Musicians (ISM) found that 60% of respondents who worked in classical music had faced some form of discrimination. The majority of these incidents were cases of sexual harassment or misconduct, with orchestras and ensembles most affected, followed by schools and conservatoires. Although there is no single ‘magic bullet’ solution to this dilemma, there are practical steps that can be taken, such as promoting better employment practices and safeguarding measures for musicians. 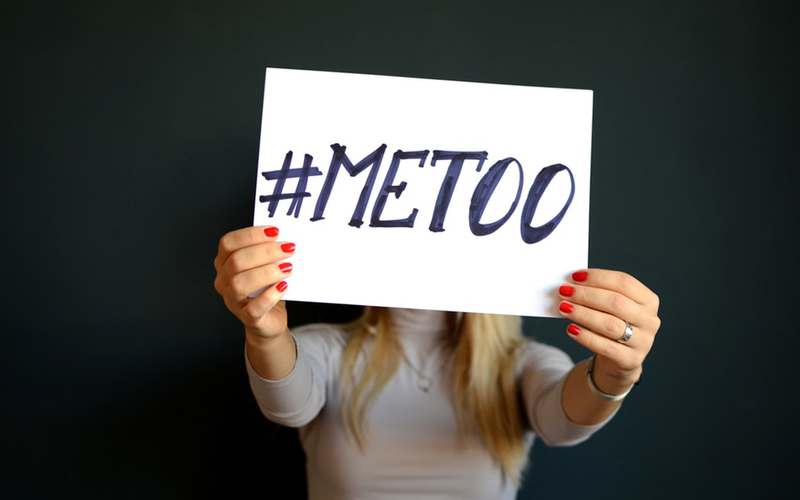 The ISM survey highlighted the fact that musicians who work on a freelance basis were far more likely to have experienced harassment than those employed permanently, by 70% to 30%. Promoting a more rigorous procedure for freelance musicians to pursue grievances is step in the right direction, for instance. However, the more long-term project will most likely involve changing the culture of classical music, to make it the inclusive, welcoming and unthreatening space that the majority of us aspire for it to be. This inclusive approach to classical music is something that we have discussed on the Dorico blog before – whether it’s making the ethnic, class and gender makeup of the classical music talent pool more diverse, or the opportunities for democratisation opened up by composing software and programs for composing music. But all of these aspects of classical music will need to be adequately addressed to ensure its future. As BBC Radio 3 controller Alan Dave has strongly advocated, classical music must be an inclusive and welcoming place if it is draw in a new, younger generation of listeners and musicians. Is this a joke? are you really putting a political blog on the front of the page where you’re trying to get customers interested in your product? Seems like a good way of alienating a good segment of the population, and thus driving down sales. Whomever made that decision should not be working in business.